The Asturcon is a pony that has originated from the rustic Asturian regions of northern Spain. The Asturcon is a cross between Sorraia horse of Iberia, Garrano of northern Portugal and Celtic pony, though their ancestries are not known for certain. The Asturcon has a natural ambling gait that is characteristic by alternate moving both legs on one side. Neither of its ancestries, the Sorraia, and Garrano bloodlines, produce ambling gait, so it is thought that they are gamblers because of Celtic ponies blood present in the breed. Until recently it was considered as a nearly extinct breed, but thanks to the efforts of activist groups their population might increase, as well as their overall protection. The reason they have faced extinction was due to the advent of mechanization and harsh geographical conditions in their habitat. Although activists did many efforts to preserve the breed, by protecting them in nature reserves of Asturias, their pure form is still in danger. Today they present a symbol of the Asturian culture. 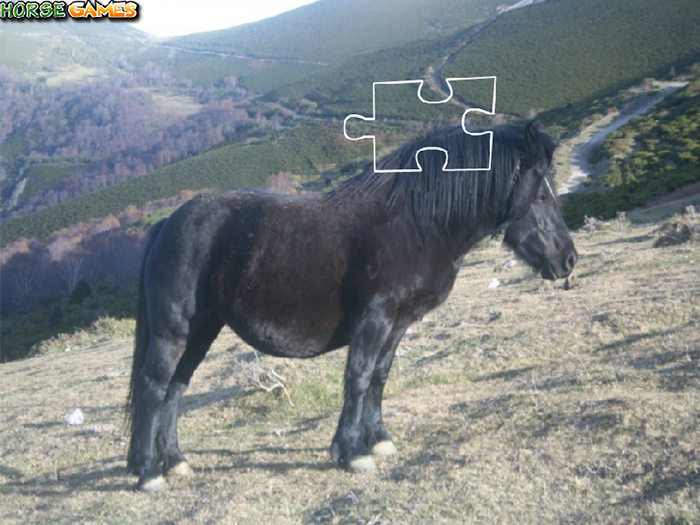 The name of the breed comes from two words -Astur- Asturias and with- Mountain, therefore, Asturcon means horse of Asturias Mountains. 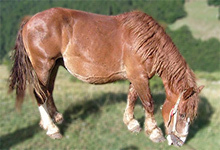 It is of Roman origin and many prehistoric paintings of this horse breed appear in the Asturian region. Originally the Asturcon lived in the wild but was domesticated for agriculture and transportation. Their features were appreciated thus were used for work in mines of Valencia. 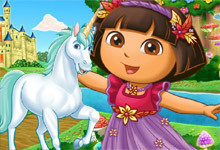 is one of our selected horse breeds games which can be played for free at horse-games.org. 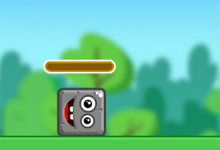 It has been played 4154 times and has been rated from administrators of horse-games.org with 4.60 stars out of 5. 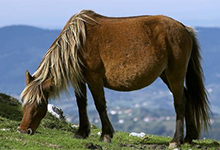 Distinguish features of the Asturian are a medium size head, tending to small, but also heavy with a straight profile; a thin and long neck, slightly curved in adult males, large, flowing mane and the ambling gait. It has big, black eyes that are alive, and small, mobile ears. Limbs are well-shaped and very powerful thus are often used for riding, driving and as pack horses. Their barrel is rounded, the back is straight and long, withers are low set, and it has a deep chest, straight shoulders and low- set tail. An average height of the Asturcon is between 11.2 and 12.2 hands 117-127 cm. Common coat colors are brown and black. Sometimes minimal white markings can appear. The ambling gait that they possess makes them animals with a very smooth ride that is comfortable for the rider and because of that they became very popular in England and France, known as ladies mounts and later as hobby horses. The result of their distinctive walk is an easy move and walk up the mountains.